Our Associate Program is a 9 month comprehensive, hands-on experience that provides training in the areas of technical skills, guest handling and business building. 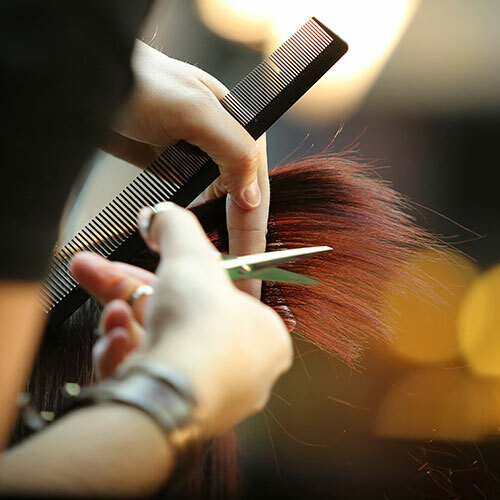 The Associates at our Tacoma hair salon and spa work with one dedicated Service provider as a team for the 9 month period. Like our Service providers, our Associate Program also has a performance based level system. There are 4 levels. Each level has specific skill sets that are the focus of training for that level only. With each level jump there is a raise in hourly wage and the opportunity to move up to the next level. The salon provides an environment for growth, learning and support. It is our commitment that every associate graduates from our program with a seamless transition from associate to stylist or esthetician, with the skill necessary for success in our industry. We are always on the lookout for potential associates. We are looking for individuals with passion, eagerness to learn and a willingness to be trained and coached. If you are interested in applying for the Brassfield’s Associates Program, please inquire. The stylists at our Tacoma hair salon know that every woman’s hair is different. We keep up to date on the latest trends and techniques in the art of hair cutting and styling in order to give you the best cut possible for your image and lifestyle. The stylists at our Tacoma hair salon know that men need a cut that is up to date, and directly reflects who you are. Whether your style is long or super short, our stylists can create the perfect haircut for your image. At Brassfields we believe your children should be as stylish as you. That’s why we offer haircuts for children 10 & under with select technicians. Have your single process color retouched by one of our colorists. A color retouch provides maintenance on new hair growth to keep your color looking its best. 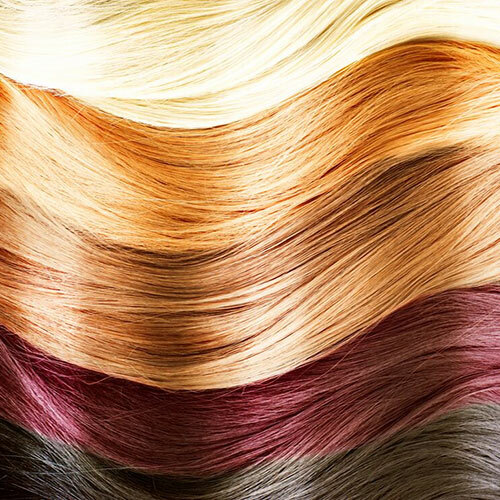 A bleach and tone service is an effective color technique for lightening dark hair to a lighter level to achieve blonde or platinum blonde effects. A 2 step process will lighten your overall color and before applying a tone of your choice. Balayage is a hair coloring technique which is designed to create very natural-looking highlights without developing a noticeable and obvious “grow out”. From the French term balayage, meaning the act of “sweeping. The Balayage hair coloring technique from our Tacoma hair salon is designed to create very natural-looking highlights without developing a noticeable and obvious “grow out”. Highlights are applied strategically through your hair to add extra dimension by bringing a lighter shade to your overall color. 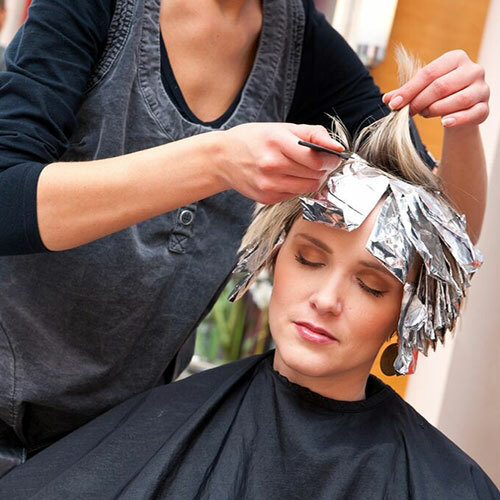 Our hair color experts at Brassfields Salon and Spa can apply highlights to look natural and work with your hair or in a high contrast that fits the current trends. Highlights are strategically placed to ensure the best look! Partial highlights from our talented color specialists can be subtle or dramatic, based on your desired style. Have your hair highlighted and retouched at the same time by one of the professional colorists at Brassfields Salon and Spa. Have your hair partially highlighted and overall color retouched in the same visit at our Tacoma hair salon. 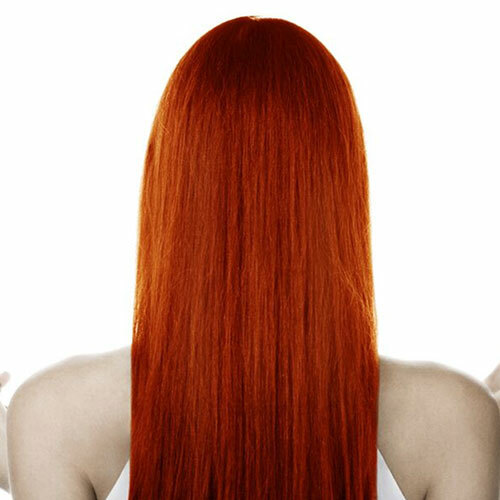 Our stylists are hair color experts that can create the perfect color to compliment your style. Through the use of an innovative bonding technology, Brazilian Blowout actually improves the health and condition of your hair by creating a protective protein layer around each strand which, in turn, helps to eliminate frizz and smooth the cuticle. The end result is smooth, healthy, frizz-free hair with radiant shine. Brazilian Blowout service comes with a full size shampoo and conditioner too!